These are just around the corner. I will be heading back to Michigan to teach, train and see old friends and make new ones. 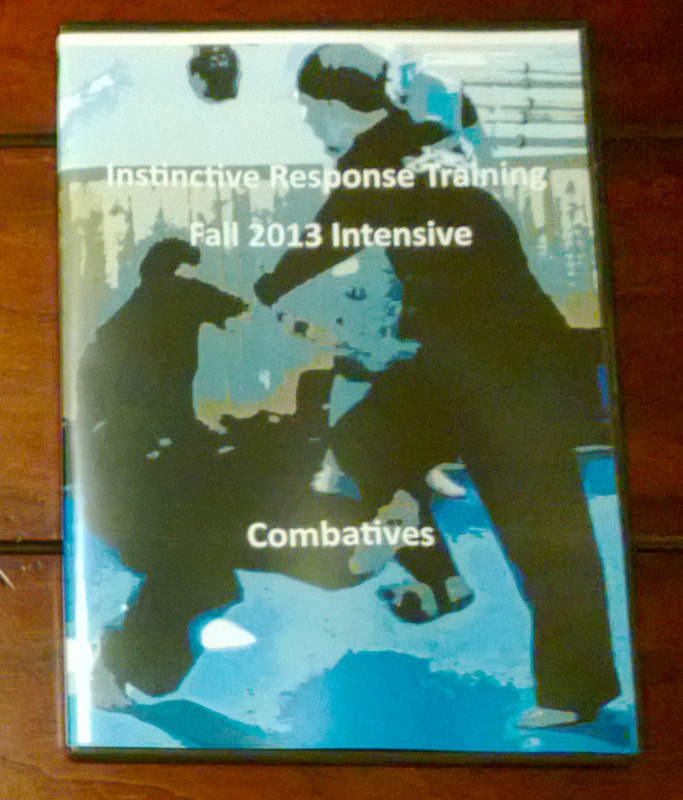 If you are interested in combative martial training covering everything from the ground to standing empty hands to the blade and counter blade then this might be just for you! This entry was posted in martial arts, self defense, personal protection, instin and tagged Brian R. VanCise, Brian VanCise, Instinctive Response Training, IRT, Michigan, November, Personal Protection, Self Defense, Seminar, Seminars. Bookmark the permalink.